It matters to me...that my heart and soul feeds upon such places of magnificent wild grandeur; lush with alpine flowers, cold gin-clear streams, towering old growth forests, snow covered jagged peaks, and a night sky filled with endless-gleaming diamonds perhaps viewed from a camp fire setting. How awakened and enriched the senses become! 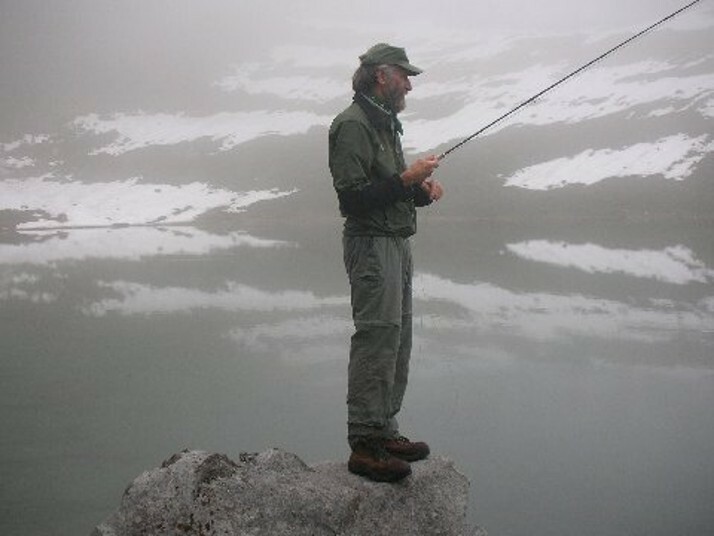 And sometimes, a tiny mountain tarn filled with rising trout will do. Perhaps, it could be said, "There is Heaven on Earth." And, I am now and forever a free spirit . . .